﻿ The Hildegarden - Ohio. Find It Here. The Hildegarden is a beautiful and unique non-profit spiritual retreat center in Fairport Harbor, The mission of the center is based on the holistic charism of Hildegard of Bingen, a 12th century German mystic. 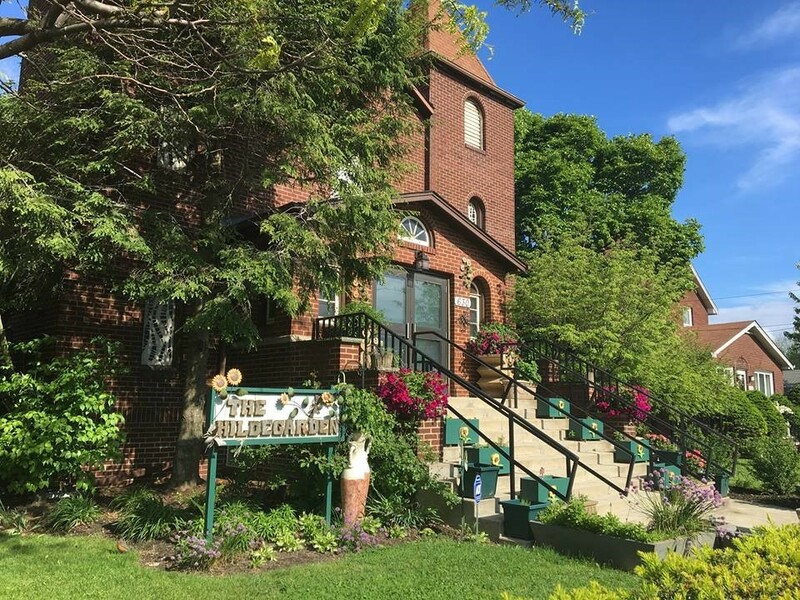 The Hildegarden offers a number of spiritual retreats, wellness seminars, music events, creative art workshops, educational programs and quiet times for personal meditation and prayer. The Hildegarden is a space that cannot be explained bust must be experienced! It has been described as a mini-monastery for the community! For a calendar of weekly events or for a schedule of quiet/personal times, please go to our website.